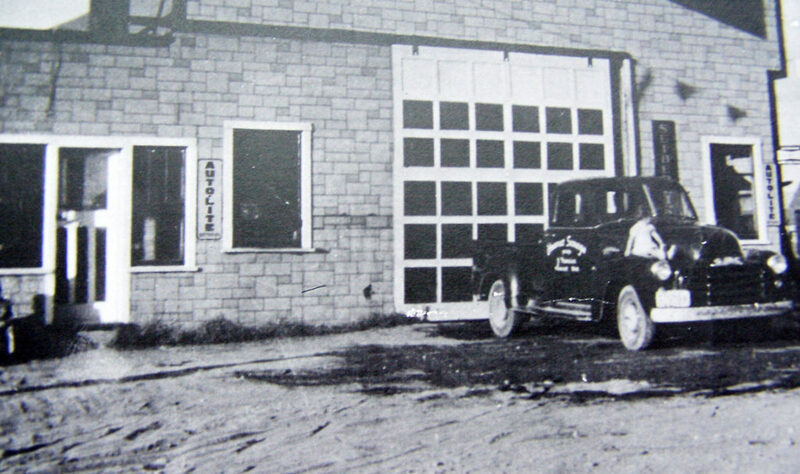 Discover and learn about the history and presence behind Expert Garage Ltd. Expert Garage Ltd. was established back in 1950, when Mr. Jean Mercier first opened Hearst Garage, which was then incorporated in 1973 and renamed as Expert Garage. What started as a small owned and operated business located in Hearst, Ontario, has grown to employ more than 40 employees over the years. 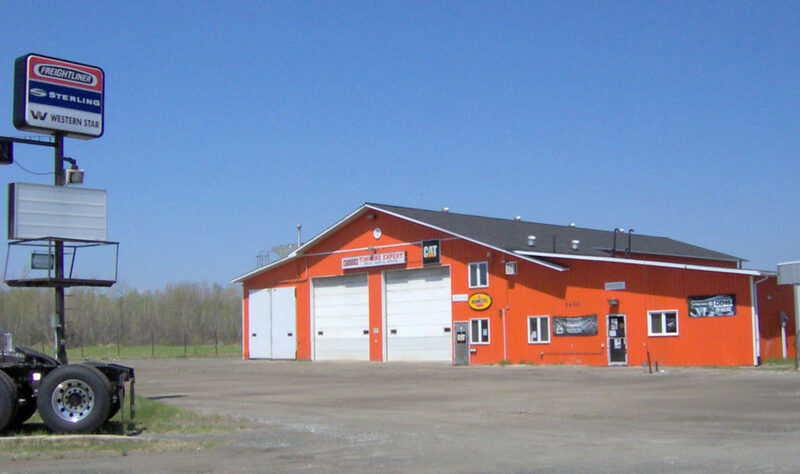 In July of 2000, to accommodate customers, we decided to expand and open a branch in Timmins, Ontario. You can now find us at two different Northern Ontario locations, where satisfying our customers has become a priority from the start. And we truly believe it has paid off. Your work is our business, and we are devoted to keeping you on the road and on the job. That’s our road to success! We are well aware that trucking is a serious business. That is why we have a team of qualified technicians, trained to offer the highest quality services, and ready to get you rolling as fast as possible. To accommodate customers, we offer complimentary coffee, free wifi, a television lounge, and most important of all, our entire staff is bilingual. Altogether, we are Expert Garage. The expert choice where our quality is your satisfaction. In the early 1950s, first owner Jean Mercier opened Hearst Garage. Now known as Expert Garage Ltd. 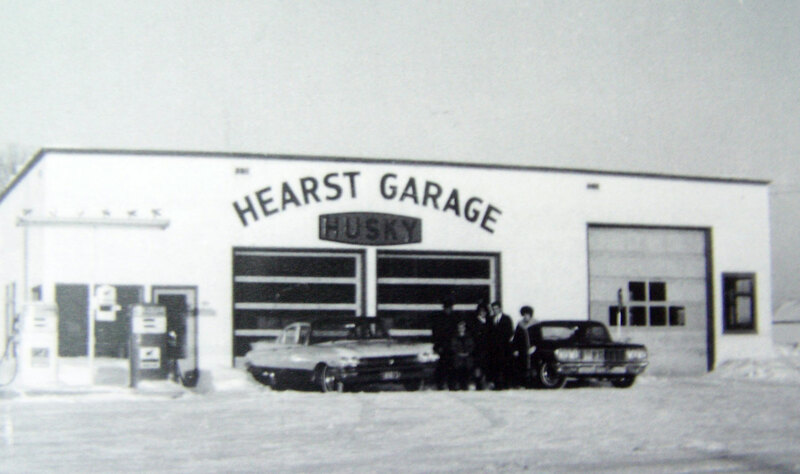 The initial Hearst Garage, back in 1965. An already established presence in the trucking service industry. In June 2016, the Timmins location was burned down in a ravaging fire. A grand reopening was held in September 2017. The following positions are currently available with Expert Garage. Please download the job description form(s) and follow the application instructions.